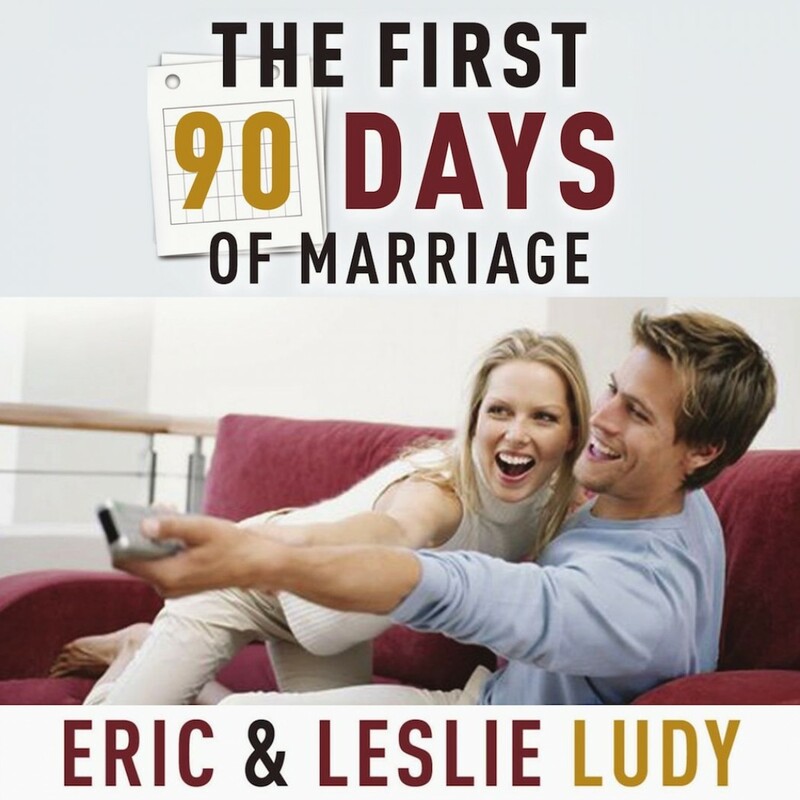 The First 90 Days of Marriage | Eric & Leslie Ludy | Audiobook Download - Christian audiobooks. Try us free. • “How to Tackle Life as a Team"